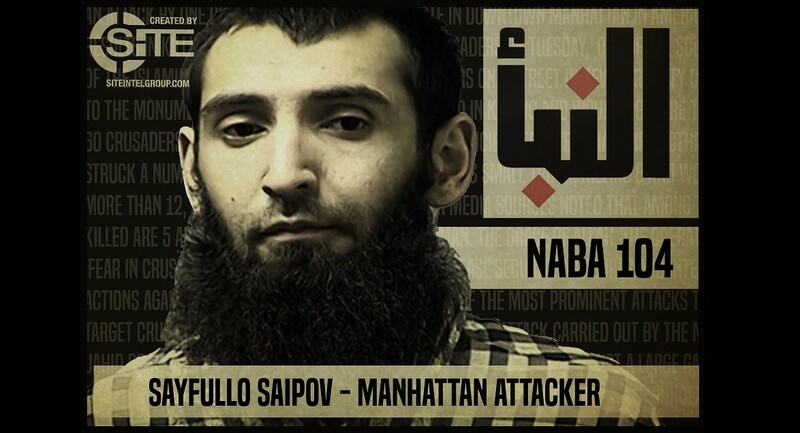 Americans are still trying to processes the horrid damage left behind by 29-year old Sayfullo Habibullaevic Saipov, who killed eight and injured at least ten people on Monday. 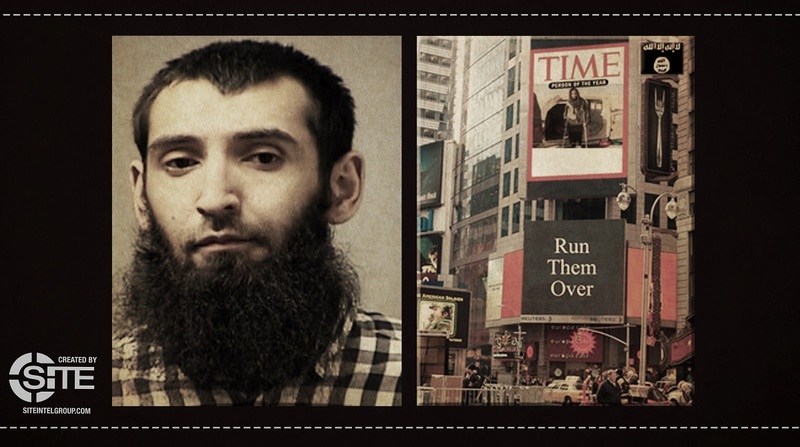 It’s a painfully familiar scenario: an Islamic State (ISIS)-inspired young man plowed a rented truck through a crowd of innocents—this time on a bike path in Manhattan. Emerging from recent discussions on the tragedy, which ISIS has not as of yet claimed, is a new narrative: Saipov’s attack is the result of ISIS desperation as it rapidly loses ground in Iraq and Syria; in other words, ISIS is losing, so it instead hits us at home. On October 4, 2017, four U.S. Special Forces service members were killed in an ambush near the western Niger village of Tongo Tongo in an attack that has since gone unclaimed by any terrorist entity. U.S. military officials believe the attack came from the Islamic State (IS/ISIS) in the Greater Sahara. However, if ISIS did carry out the attack, why didn't it claim it—especially after its claims of responsibility for attacks like Las Vegas and dozens of others which contain no direct connection to it? 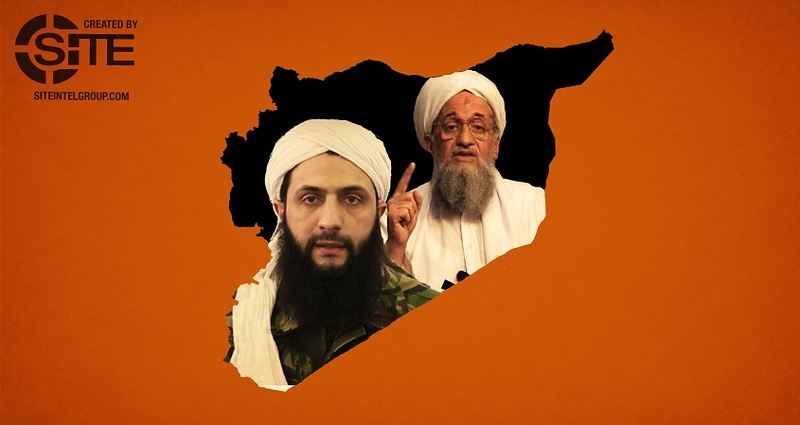 Al-Qaeda (AQ) found itself on the losing end of a years-long investment in July of 2016 when Nusra Front (NF) leader Abu Muhammad al-Julani announced the group’s leave from AQ to become Jabhat Fateh al-Sham (JFS), thus breaking his pledge to AQ leader Ayman al-Zawahiri. Julani, the man who ignited a bloody conflict with the Islamic State (IS) after abandoning Abu Bakr al-Baghdadi to establish a new AQ affiliate in Syria, had ironically removed AQ’s formal presence in the country altogether. But stress the word formal in “formal presence,” because AQ planted its Syrian foundation much deeper than Julani and others may have anticipated. On the morning of Monday, October 2, 2017, Americans were struggling to understand the mass shooting that took place in Las Vegas the night before. And as the public received the first details about attacker Stephen Paddock, a 64 year old with no known history of radicalism, people were (and still are) far from certain of his motives.